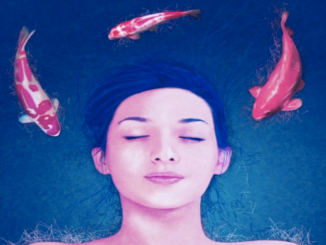 “We’ve been searching for the perfect CBD and we found it in Mendocino County California”. 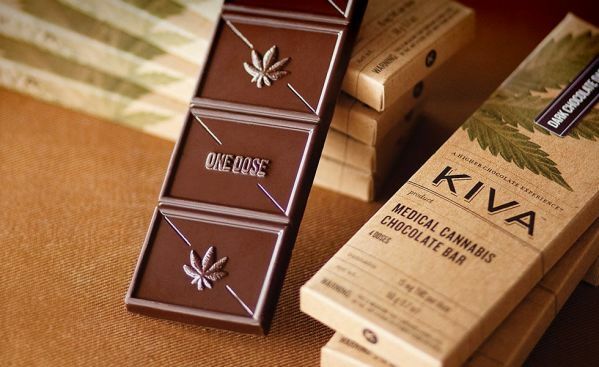 That’s how Kiva Confections, the now wildly popular medical cannabis edibles company, debuted their new line of CBD products: a 60mg Espresso Dark Chocolate bar and a 120mg Ginger Dark Chocolate bar. 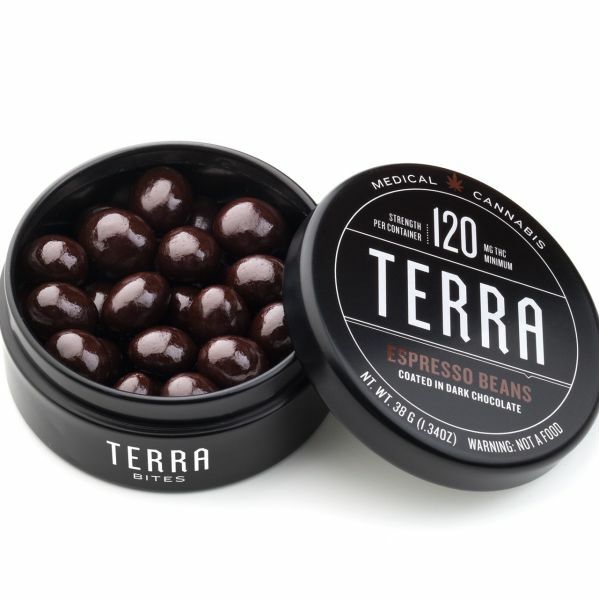 Famous for their chocolate bars, minis, and Terra Bites, Kiva chocolate is omnipresent throughout California and Arizona dispensaries. It seems as though their years of experience have afforded them with the ability to tackle the burgeoning CBD market with utmost effectiveness. For example, Kiva made the prudent decision to harvest their CBD from 100% cannabis plants not of the hemp variety, which is consistently criticized for its impotency. Furthermore, since CBD is most effective in the presence of THC, Kiva has developed a whole-plant formulation whose blend of THC and CBD produces a balanced and mellow treat. To round out the bars’ artisanal aura, Kiva shares that their CBD cannabis grows in a “natural ecosystem of fruit groves and orchards”. This is so that the other plants can attract beneficial insects and birds. Kiva identified a serious need in the medical marijuana industry: tested, labeled, and consistent cannabis edibles. Kiva founders Scott Palmer and Kristi Knoblich were actively exploring novel approaches to medicating through food when they visited a chocolatier and they realized they had to make artisanal medicated chocolate bars. It was a fantastic decision; since their formation early 2010, Kiva has accumulated over 60 employees and racked up major awards like Best Edible at the San Francisco and LA High Times Cannabis Cups. With a wider scope of medical applications than THC, CBD, which is non-psychoactive as an isolate, certainly deserves the praise and sophistication that Kiva has employed when infusing their chocolates with this life changing medicine.